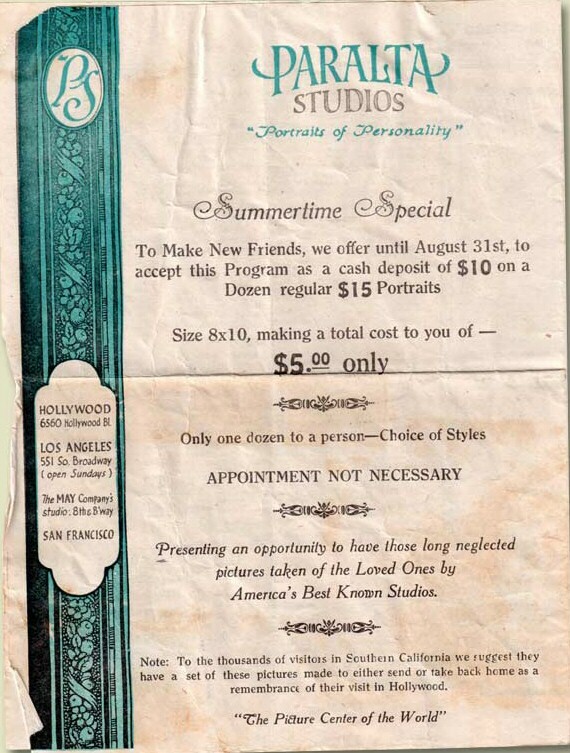 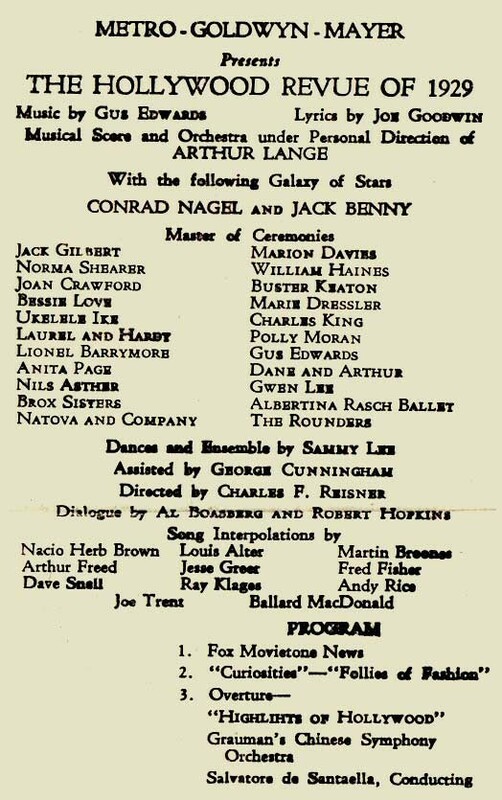 Above: Centerfold of program. 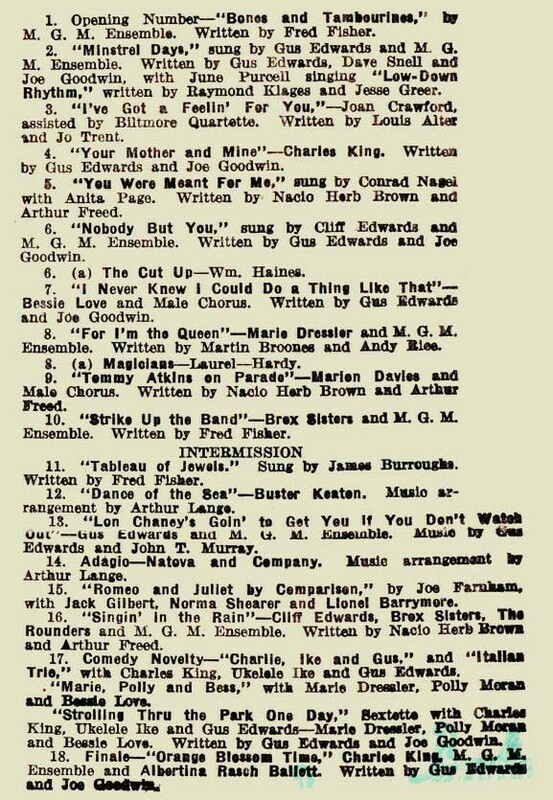 Below: Close-up of performances listed above. 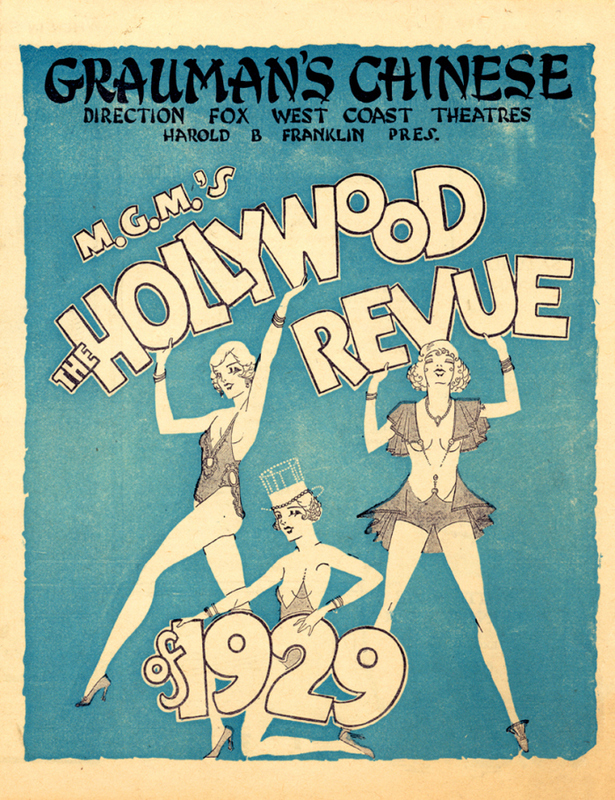 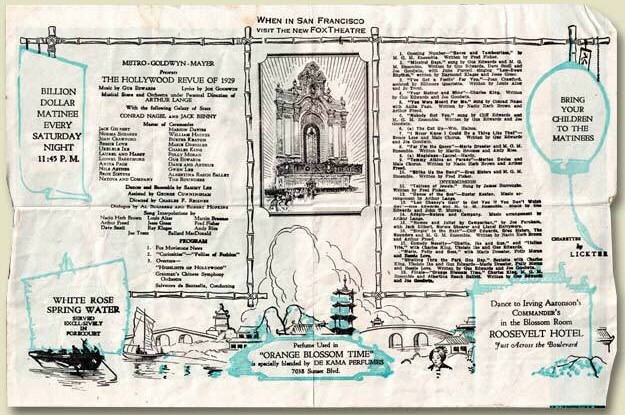 Below: Back cover of program.